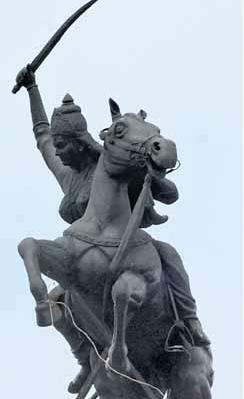 Jhalkari Bai was a preeminent Indian Dalit woman warrior who played a crucial role during the Indian Mutiny, 1857 – Battle of Jhansi. She was beheld to be the body double of Rani Lakshmibai because of her similarities in looks, courage, and determination with that of Lakshmibai. Born with an identity of a Dalit, her fortitude established a sense of pride and cultural unity in Dalits across North India. Check out Jhalkari Bai’s Age, Family, Husband, Biography, Death and more. Jhalkari Bai was born on 22 November 1830 in Bhojla Village, Jhansi, British India (now located in Jhansi district of Uttar Pradesh, India). At a very young age, Jhalkari lost her mother, after which, she was raised by her father alone. Hailing from a rural background, her tasks mainly involved Domestic chores. Though she did not receive her elementary education, she was trained well in martial arts, horse riding by her father while she was young. Tales of her bravery ever since her childhood still continue to revolve around in the city of Jhansi. One such saga includes her tackling and killing a tiger solely with a stick used to herd animals, which tried attacking Jhalkari while she was a young girl. 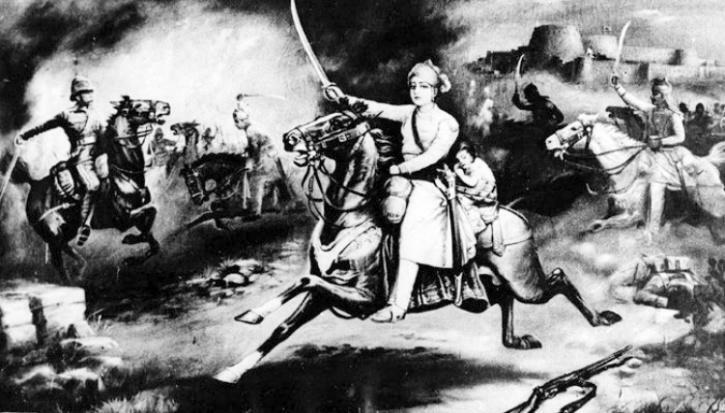 Jhalkari Bai’s courage, audacity, and extraordinary ability to perceive the war strategy made her an incredible warrior and a prominent fighter during the Rebellion of 1857. Jhalkari Bai was born into a Kori – Hindu (an oppressed Dalit community) family to Sadovar Singh and Jamuna Devi. Her father was a farmer by occupation. She was the only child to her parents. Ever since childhood, she was admired for her spirit and bravery. She married a famous wrestler and a toxophilite who was an Artilleryman in Lakshmibai’s army. After her marriage, Jhalkari joined as an ordinary soldier in the army lead by Jhansi Lakshmibai. During this time she was recognized for her determination and most importantly to be a look-alike to that of Lakshmibai. 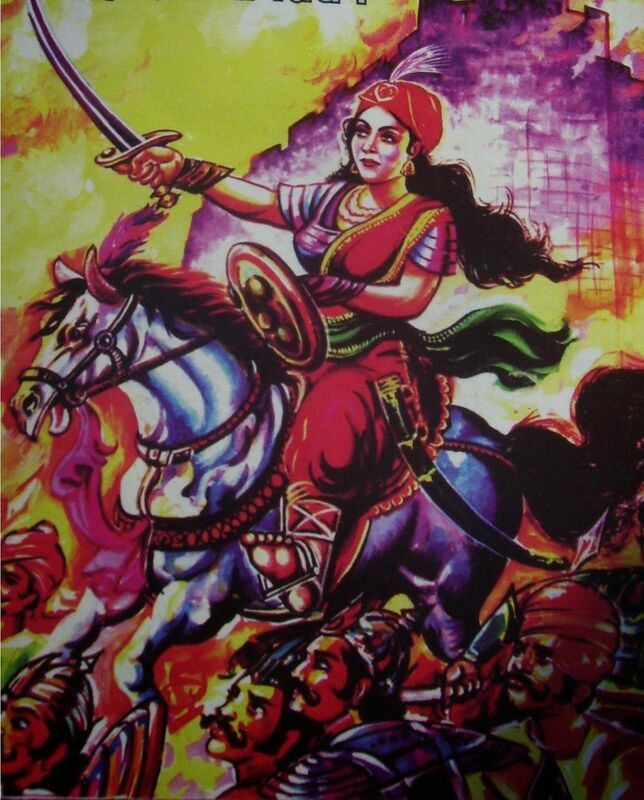 She was often regarded as the most beloved and closest aids to Lakshmibai. Soon she was entrusted with the charge of leading the women’s wing of Jhansi Lakshmibai’s army, Durga Dal. 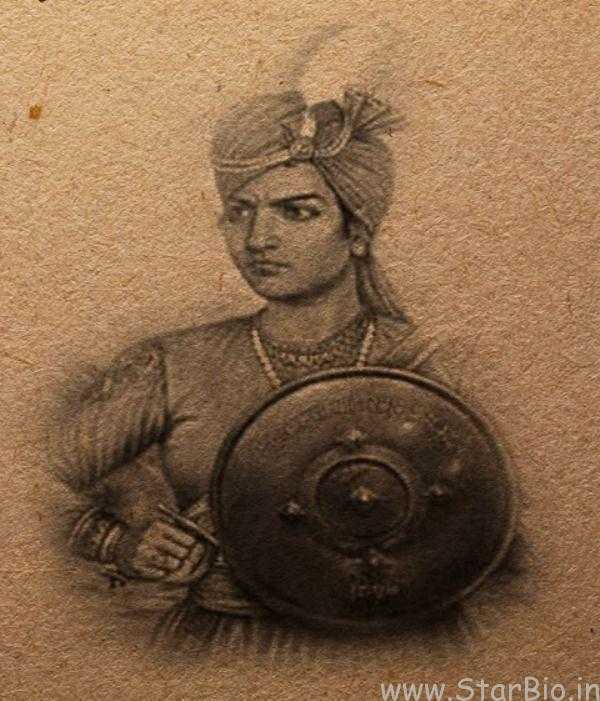 Jhalkari Bai played the most crucial role during the 1857 Rebellion. She became an advisor for the Queen of Jhansi and also the chief for Durga Dal, i.e. Lakshmibai’s army. Jhalkari’s endurance made her stand like a pillar and save her motherland and her beloved Queen during the battle of Jhansi. She was equally courageous to that of the Queen of Jhansi herself which made her give tough resistance to the British army in the revolt of 1857, during the first war of Independence. 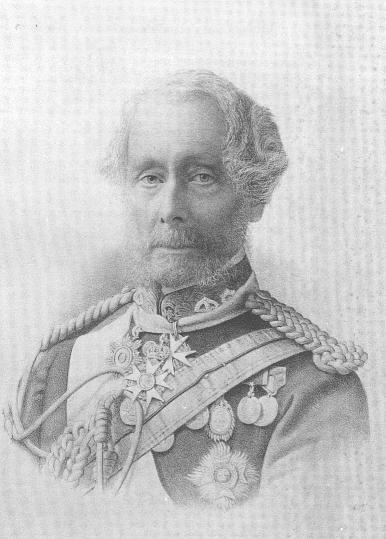 In 1857, ‘General Hugh Rose’ attacked the city of Jhansi with an intention to end the Rebellion that started in Meerut. He seized the fort of Jhansi and killed those who tried to evade. 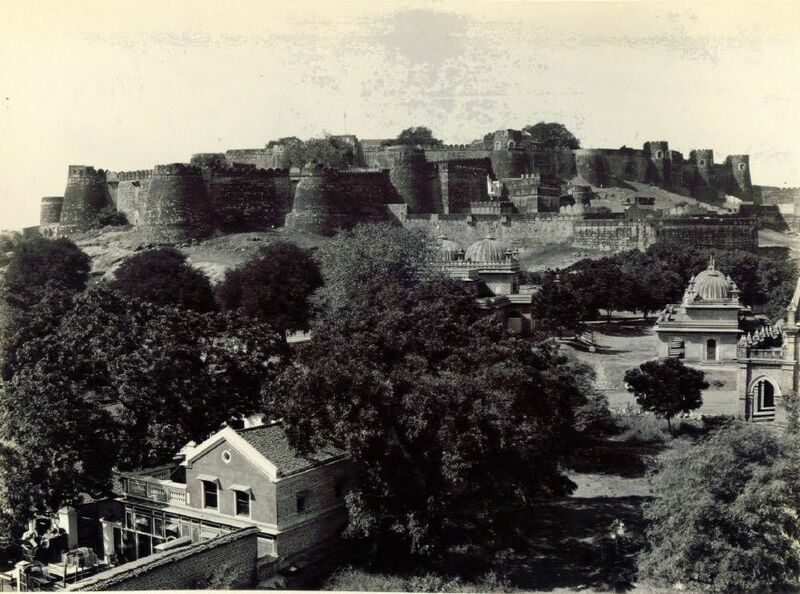 During this time, Jhalkari fought fiercely from Dantiya gate to Unnao gate of the Jhansi fort. In order to seek help from Gwalior, Lakshmibai had to leave the fort but with the troop of British army surrounding the palace, it was not possible for her to escape. At this instance, Jhalkari Bai aided Lakshmibai to escape the fort through Bhanderi gate while she tricked the British disguising herself to be the Queen. This baffled the British army until they finally realized that it was Jhalkari Bai and not Lakshmibai herself. 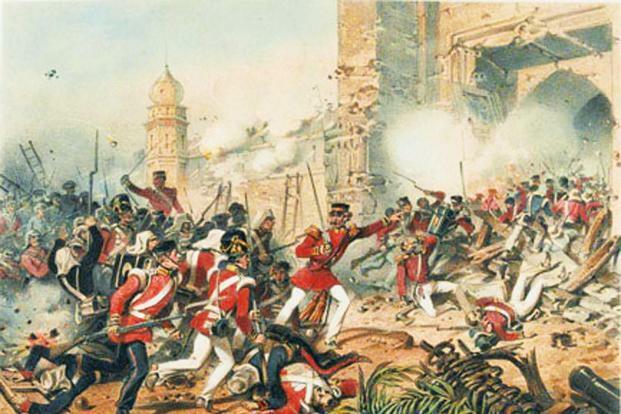 After hearing the news of her husband being killed in the battle, Jhalkari became ferocious and as the descriptives narrated, she became a ‘wounded tigress‘ and attacked the British troops with outrage. It is said that while fighting against the British with that of Lakshmibai’s identity, one of the informer identified her not to be the Queen and tried to expose her. In an act to kill the informer, Jhalkari shot a bullet which in turn hit some other British soldier. There have been many speculations as to the death of Jhalkari Bai. While some reports state that she was hanged to death after her capture by the British, few believe that she lived until 1890. While Rani Lakshmibai escaped the fort with the help of few palace guards, Jhalkari disguised herself to be the Queen and gave a heroic fight against the British. 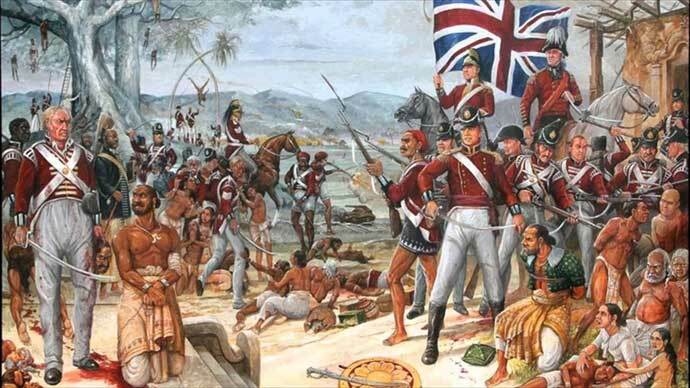 The most common accounts indicate that deceiving the British army with her identity to that of Laksmibai, she went into the battlefield, taking command over her army and screeched in front of General Rose’s camp to have a meeting with him. General Rose, mistook her identity to be Lakshmibai and enquired her about the means she wanted to be punished. Jhalkari glowered at Rose and replied that she wanted him to hang her. Startled by her fearlessness, Rose proclaimed that “even if 1% of Indian women were like her, British would have to admit the defeat and quit India”. But subsequently, a man named Dulha Joo, recognized her not to be the Queen, but just the woman soldier of Lakshmibai’s army. Later, she was imprisoned. According to some reports, she was later set free and lived until 1890. Another speculation regarding the death of Jhalkari Bai was that, during the battle against the British, Jhalkari Bai lost her life after she was hit by a cannon ball. And that she muttered ‘Jai Bhavani!’ before she fell to her death. 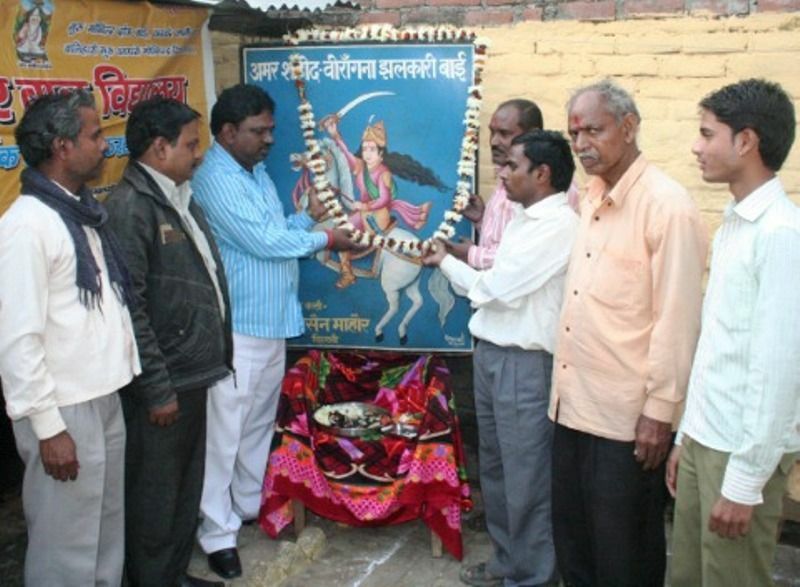 Koli community, celebrates Shaheed Diwas in the honor of Jhalkari Bai’s death anniversary. One of her heroic tales from her childhood includes, Jhalkari challenging a gang of dacoits who tried to assault her village forcing them to evacuate. The President of India, Ram Nath Kovind, presented a statue of Jhakari Bai at Guru Tegh Bahadur complex in Bhopal, on 10 November 2017. 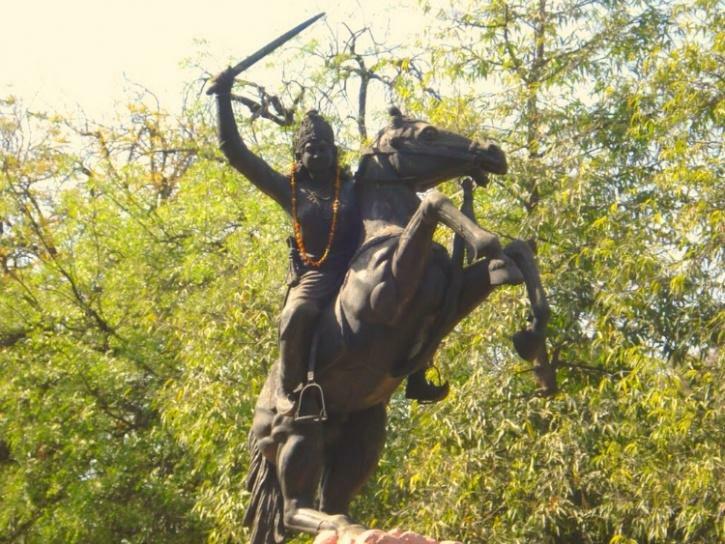 A statute of Jhalkari Bai is situated in Gwalior as a symbol of her everlasting courage. 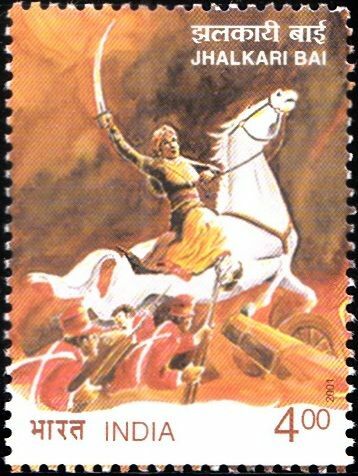 The government of India released a stamp to pay tribute to legendary warrior, Jhalkari Bai in 2001. 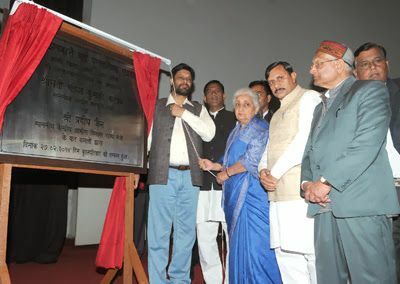 A museum was inaugurated by the Archaeological survey of India, inside Jhansi fort in reminiscence of Jhalkari Bai. In 2019, an upcoming Bollywood movie, Manikarnika depicts the life of Jhansi Rani Lakshmibai and Jhalkari Bai. The role of Lakshmibai is played by Kangana Ranaut and Jhalkari Bai is performed by Ankita Lokande.